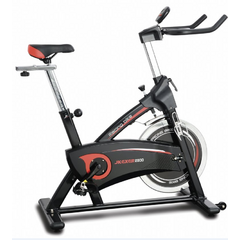 You can get this item for $99.75 per fortnight over 4 installments. 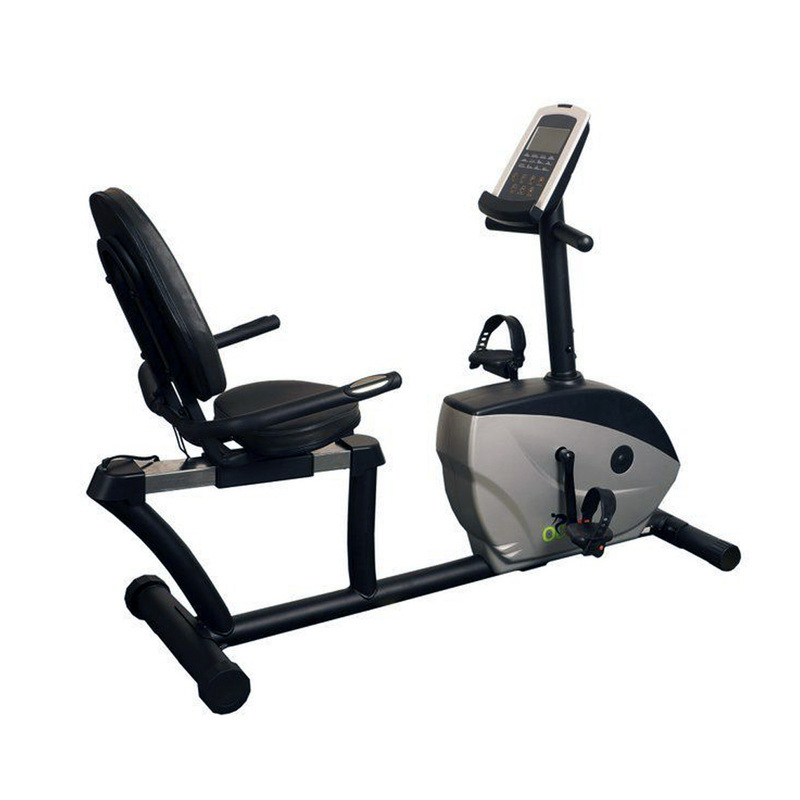 The GO 30 Recumbent is simplistic with loads features and extremely easy to use. 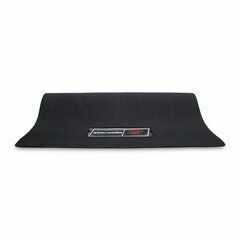 This is best seller packed with value. 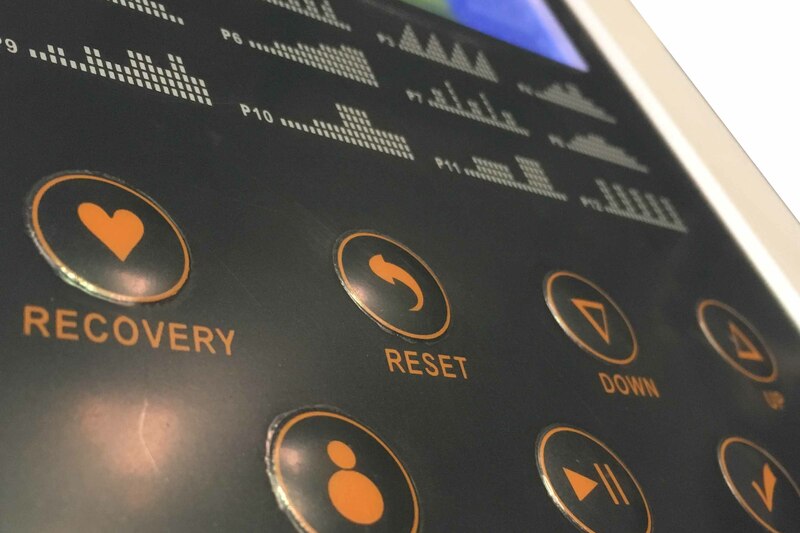 18 programs and 16 levels of resistance. 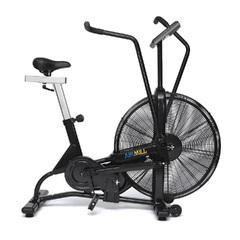 Great entry level Recumbent for a quick easy 30min workout at home. 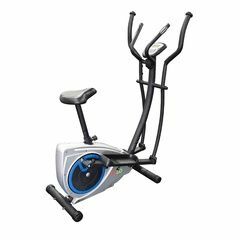 Great entry level Recumbent for a quick easy 30min workout at home. 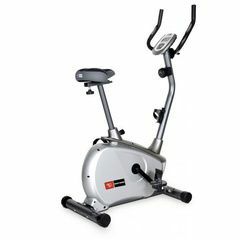 Compact and Clever Design, Super small foot print and easy to move around if needed. 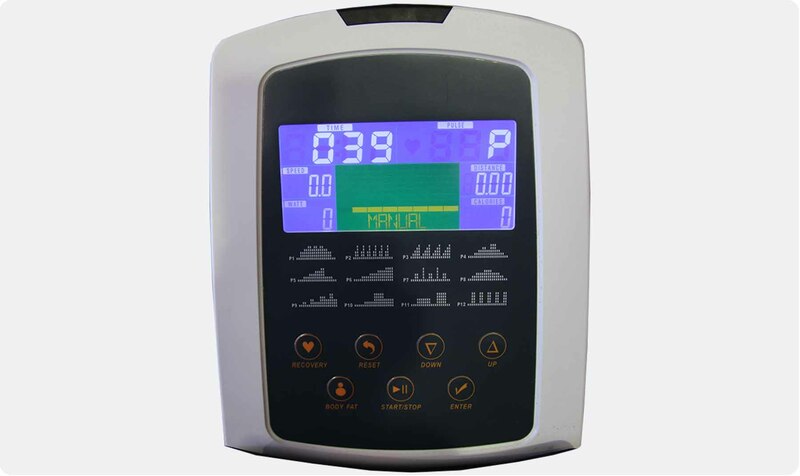 Blue backlit LCD display with a simple and easy to use one dial interface. 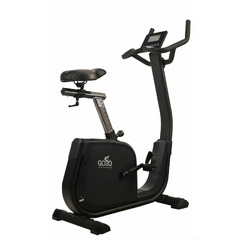 The GO 30 Recumbent Bike proves that exercise and comfort can blend together for fantastic results, the GO30 recumbent is perfect for sufferers of back or knee issues with plenty of support from the fully adjustable foam backrest and gel seat cushioning and low impact from the horizontal alignment you're placed in. 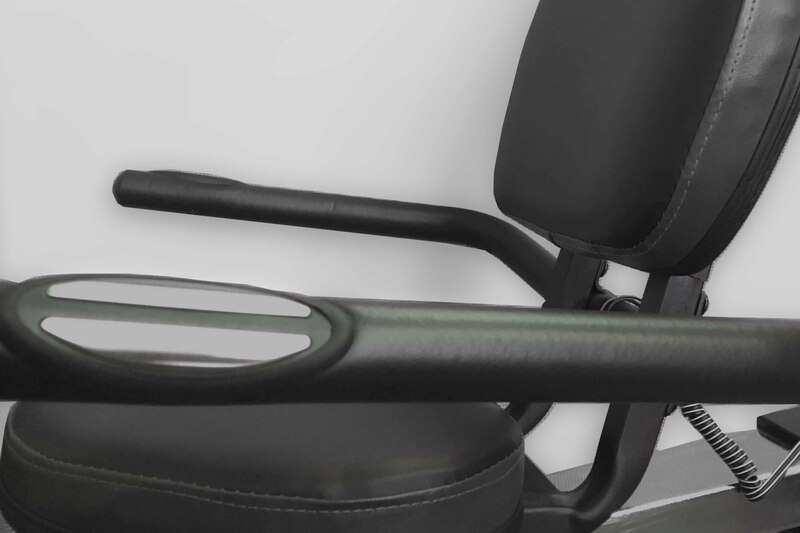 Getting on and off is made considerably easier with the low step through frame design too. 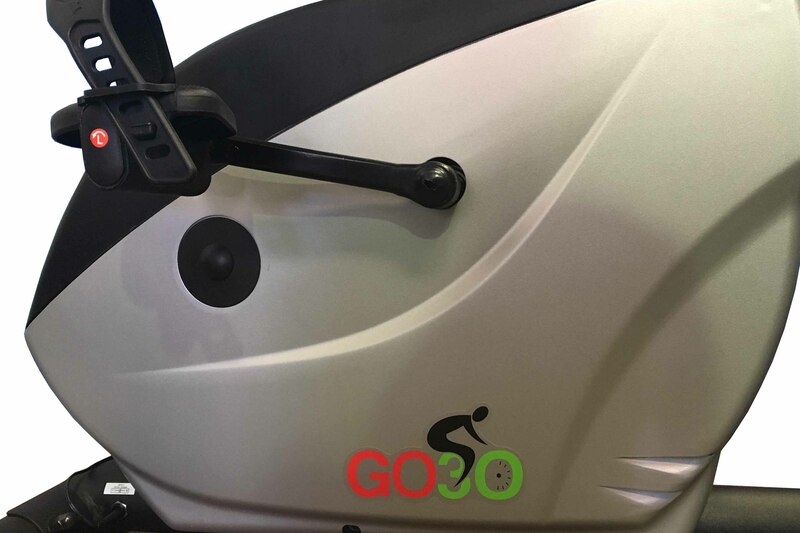 The GO 30 model is simplistic with features but extremely easy to use because of this, if you want a bike that's stripped down to the essentials then this is the one. 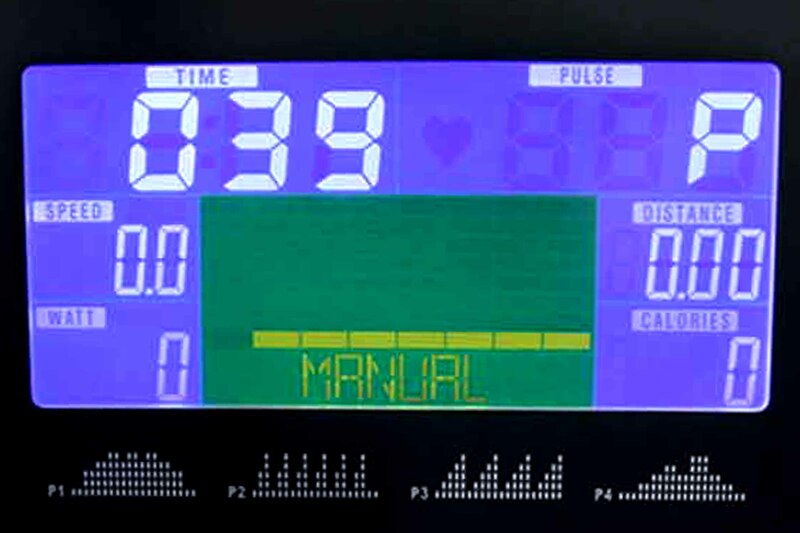 A basic LCD console provides all your essential workout information with button to adjust 32 levels of magnetic resistance. 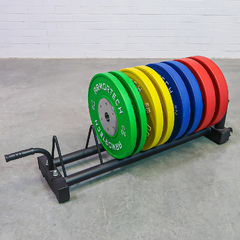 Great product, great price, versatile and easy to store as it doesn't take up much room!